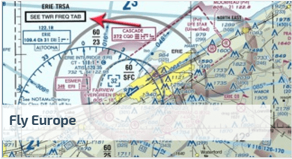 Welcome to the Flying Revue International website - a unique source of information for pilots planning their VFR flights within Europe. Helpful, regularly updated information and useful links for VFR pilots wishing to visit various European countries. 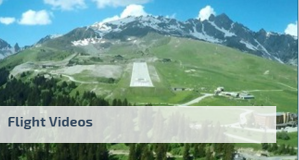 In this section you can find informative videos showing our landings and take offs at various European airports (European Airports). 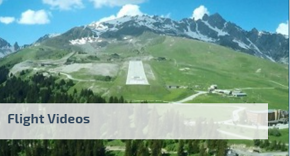 Landings at some of the most difficult airports in the world - such as Madeira, Courchevel, Barra, Saint Barthélemy etc. are also avialable (Extreme Airports). 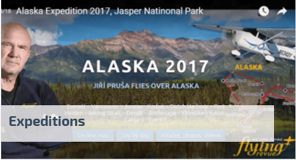 We have for you also videos from our expeditions Alaska 2017, Australia 2017, USA 2016, Caribbean 2016 etc. 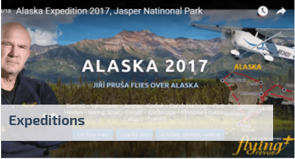 (Expedition Videos) and aerial videos of historically important places – Omaha D-Day Beach, Hamburg bombing etc. (History from the Air). and we will inform you when a new expediton is about to depart and/or when new information is added. One of the problems of non-native English speakers is the Aviation language use in various situations. 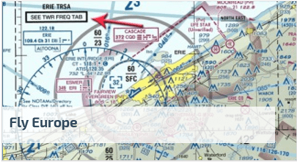 Here you can watch live traffic on runway 06/24 of Prague Airport and at the same time you can listen to the live communication of the various airport services – ATIS, DELIVERY, GROUND, TOWER, APPROACH – click here.